New building plans today! A few months back I fell in love with the Director's Bench from CB2, but wasn't about to spend $450 plus shipping. 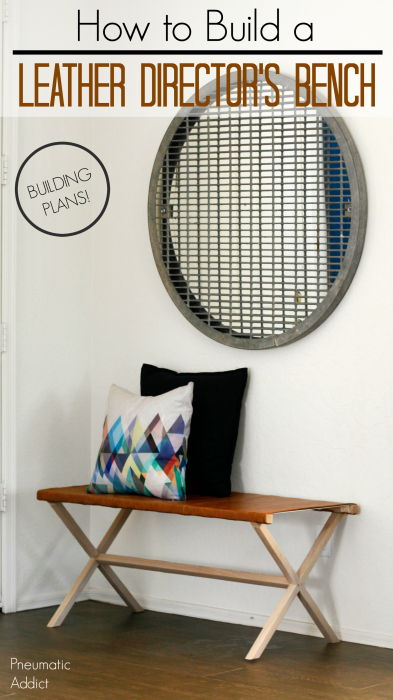 I built my own version and I'm over at Remodelaholic today with the FREE building plans! 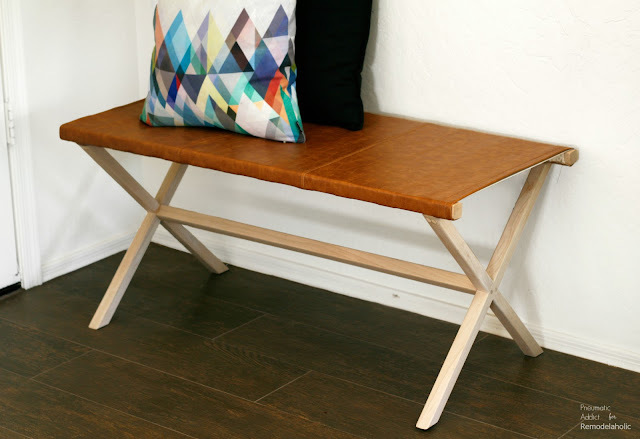 Go check it out and learn how to make your own leather director's bench!